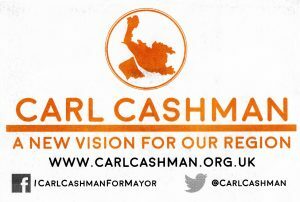 The Liberal Democrats have this week announced that Prescot Councillor, Carl Cashman will be their candidate for the Liverpool City Region Mayoral election in May 2017. 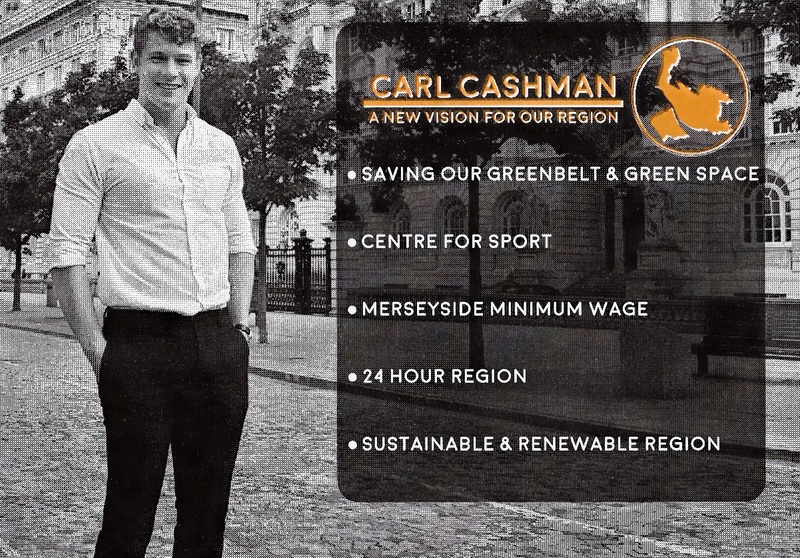 He will stand against Labour Walton MP Steve Rotheram and Cllr Tom Crone for the Green Party who represents the St Michael’s ward on Liverpool City Council. Other parties, including the Conservatives, are yet to confirm their candidates. 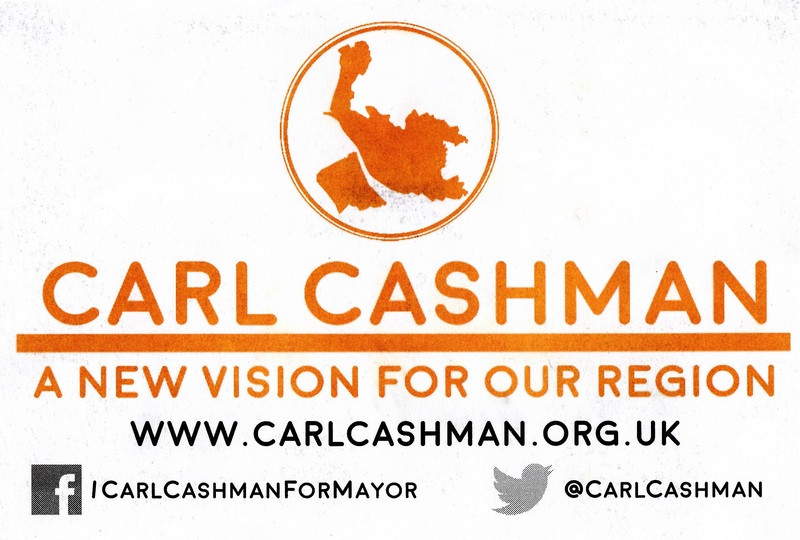 A Liverpool City Region Mayor is part of devolution plans that will allow more local control over decision making. These powers include areas such as transport, training, skills, and strategic planning. But why did I raise this in the first place? Whatever a public body does needs to party politically balanced or alternatively not party political at all. After all it is public money that pays their way, so when I saw the first entry in their staff briefing I felt the need to keep an eye on things simple as that really. Wonder why they have not mentioned the other candidates selected for Manchester’s Metro Mayor post though? 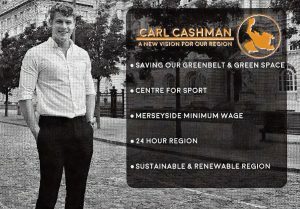 Although you could equally ask what on earth did they mention the first declared candidate for Manchester for to start with?